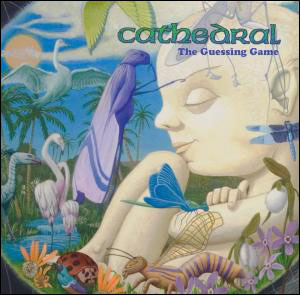 The ninth album from Cathedral is presented here in a very nice high quality vinyl edition. Black vinyl with gatefold sleeve and folded poster/lyric sheet. While stocks last! Featuring full Dave Patchett artwork for the new album on the front with logo & title on reverse. 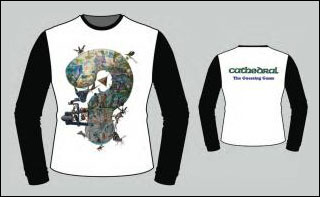 High quality longsleeve baseball shirt. 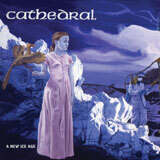 Cathedral - Anniversary (RISECD140). 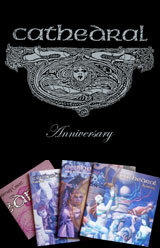 2 CD set recorded at the bands twentieth anniversary concert, Dec 3rd 2011. 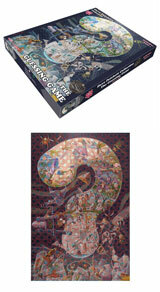 Limited edition 1,000 piece jigsaw puzzle. Brand new limited edition 12" with all new Dave Patchett artwork.